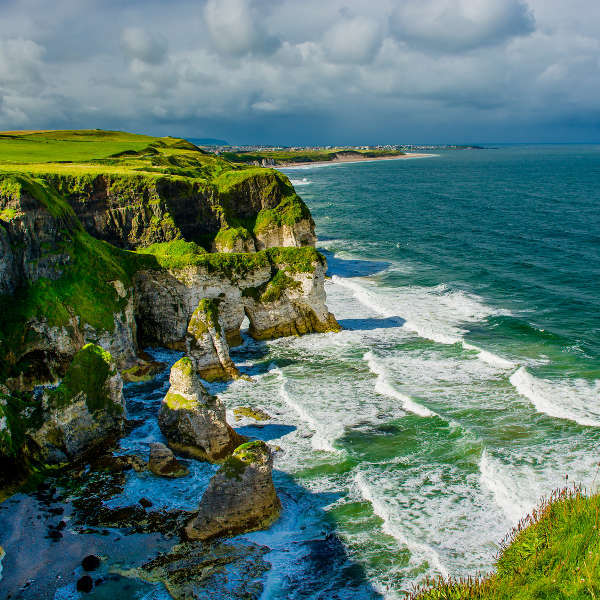 Get wrapped up in Irish charm and medieval history because cheap flights to Northern Ireland are now available! 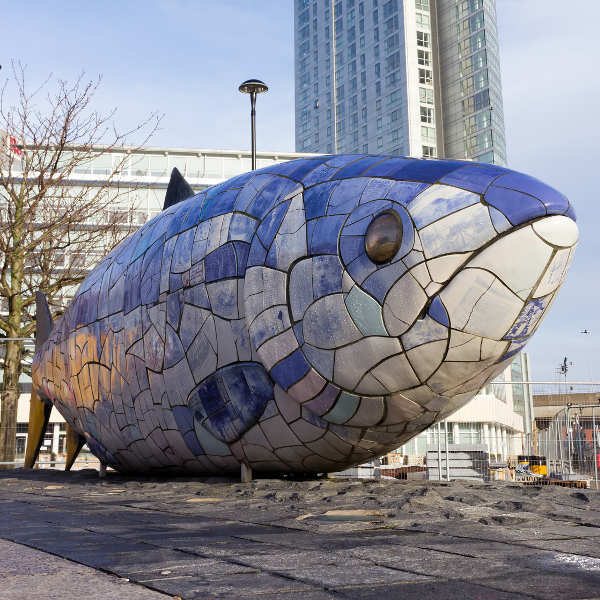 The country’s hub airport is Belfast International Airport (BFS), a 30-minute drive from the centre of Belfast. BFS serves a multitude of airlines, including British Airways, FlyBE, Aer Lingus and KLM. Popular connecting flights to Belfast depart from Johannesburg, Cape Town and Durban. Flight duration from Johannesburg is approximately 14 hours and 10 minutes. 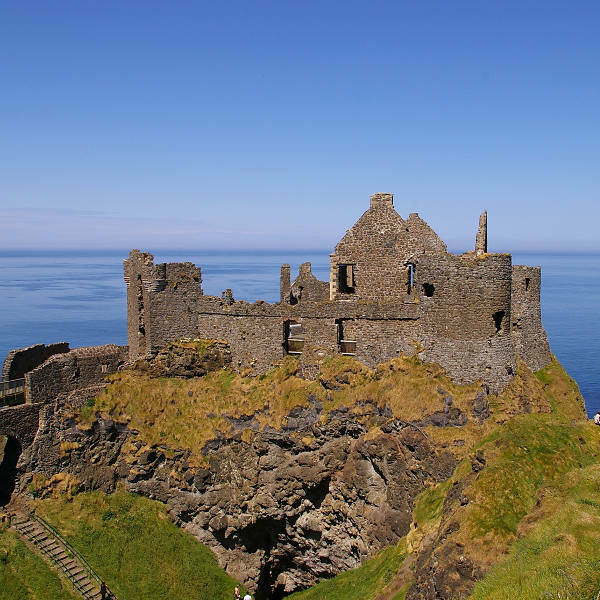 South African passport holders visiting Northern Ireland need a UK visa to do so. To apply for your UK visa, you will need a valid passport with at least six months left from date of departure, proof of residence while in the UK, bank statements and various other documents. Visit the website of the British High Commission for further information on visa processing.